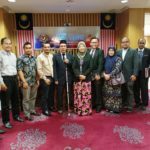 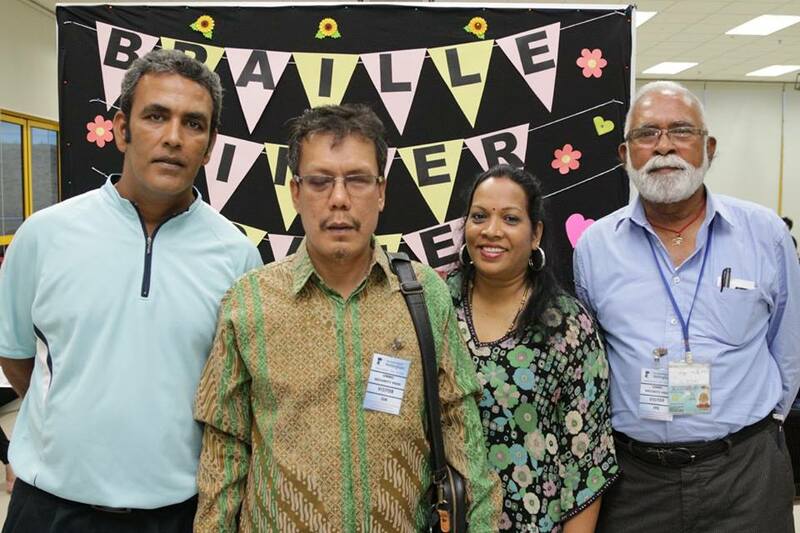 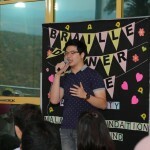 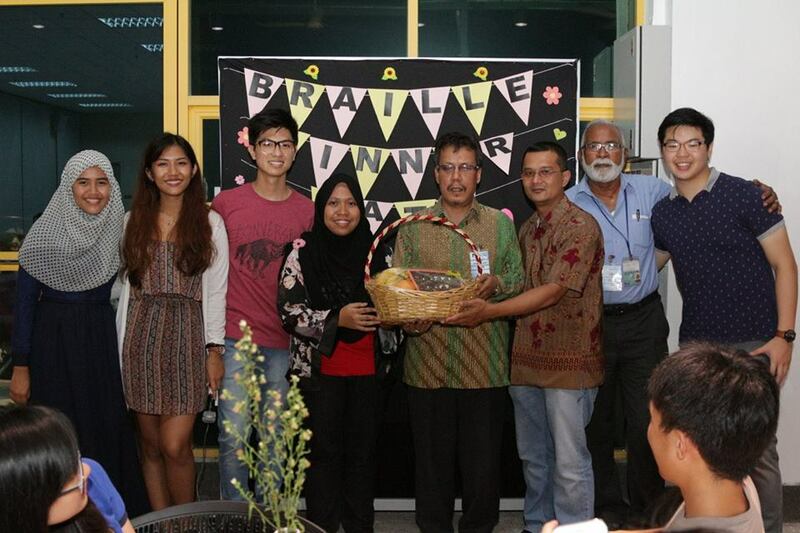 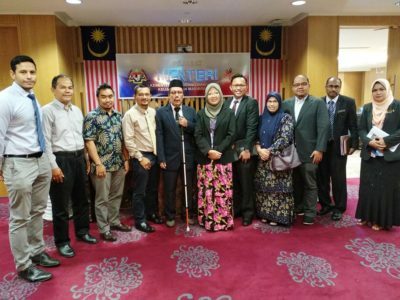 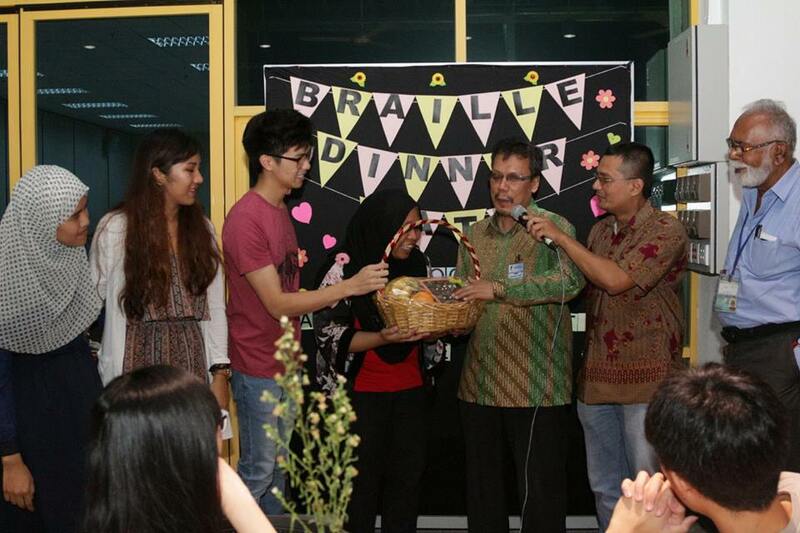 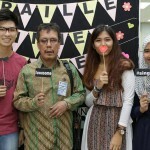 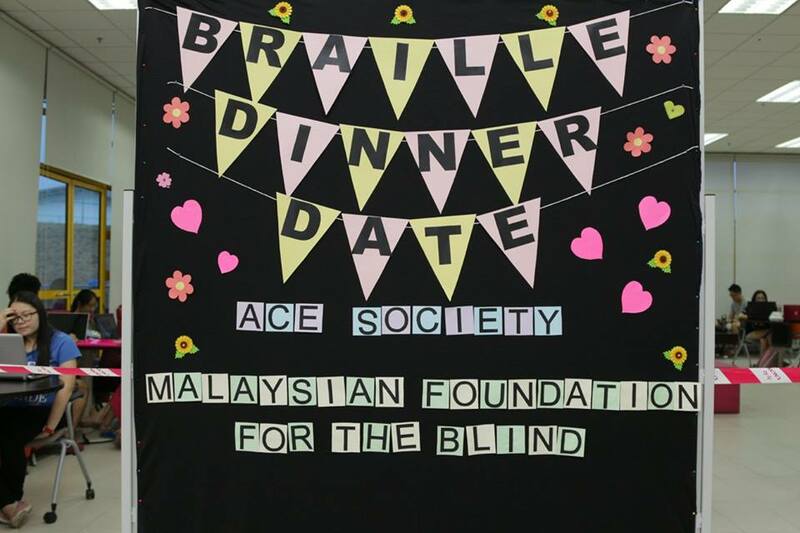 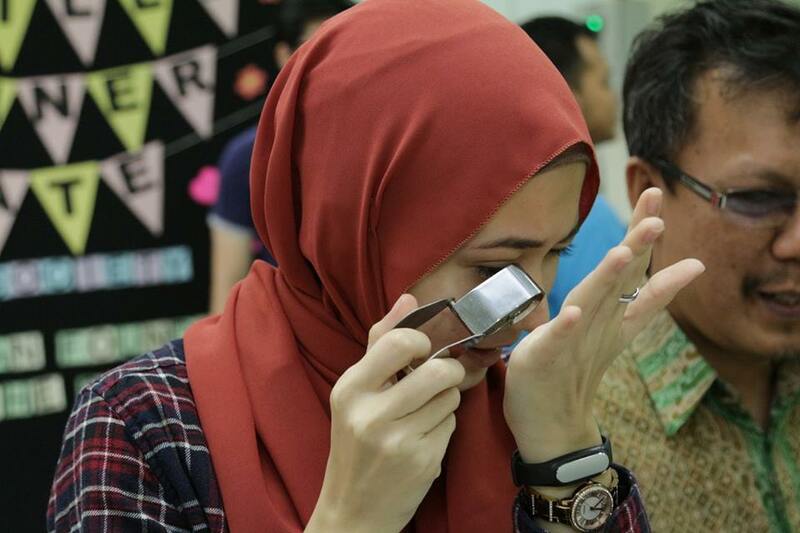 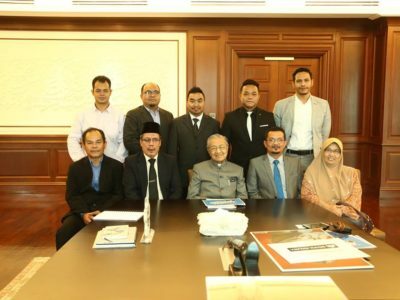 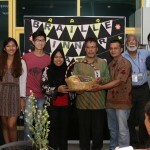 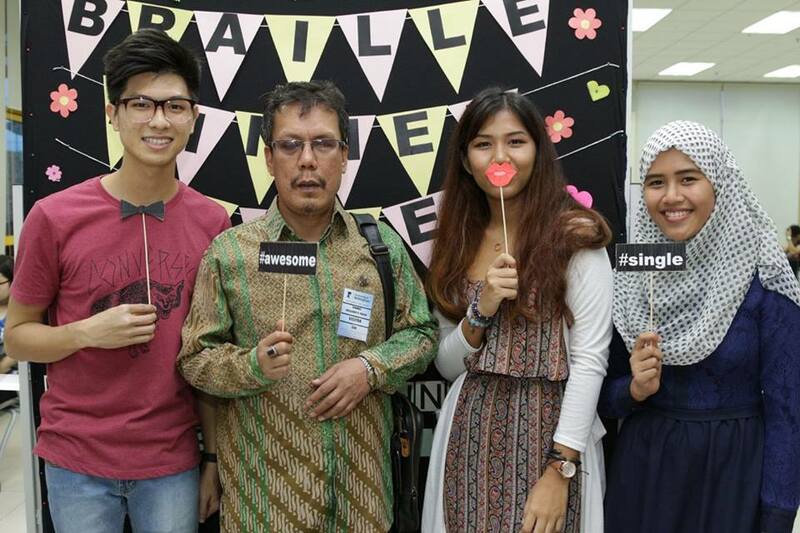 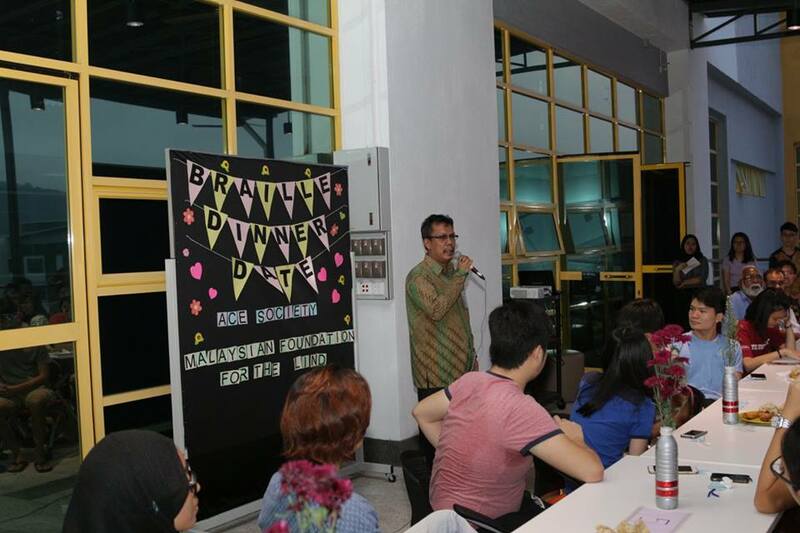 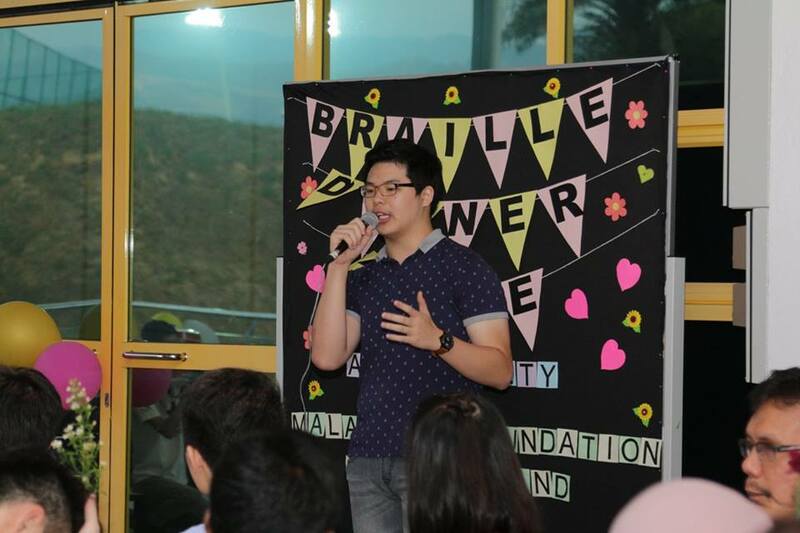 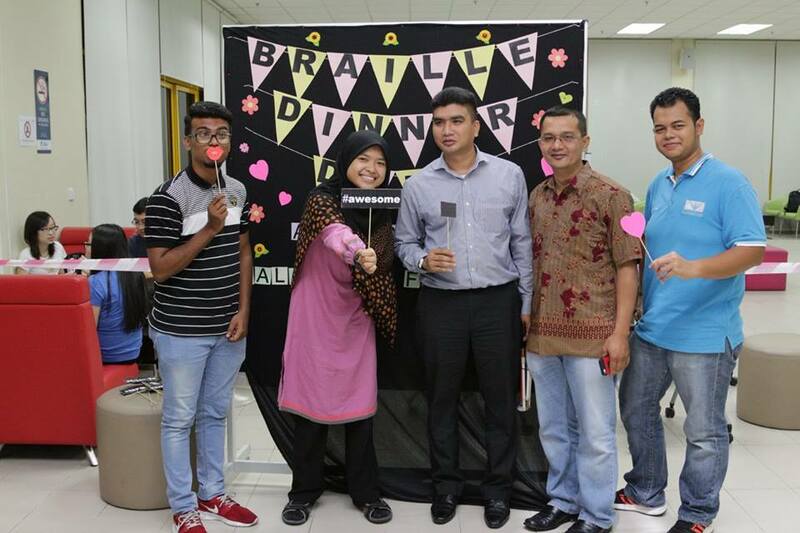 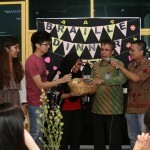 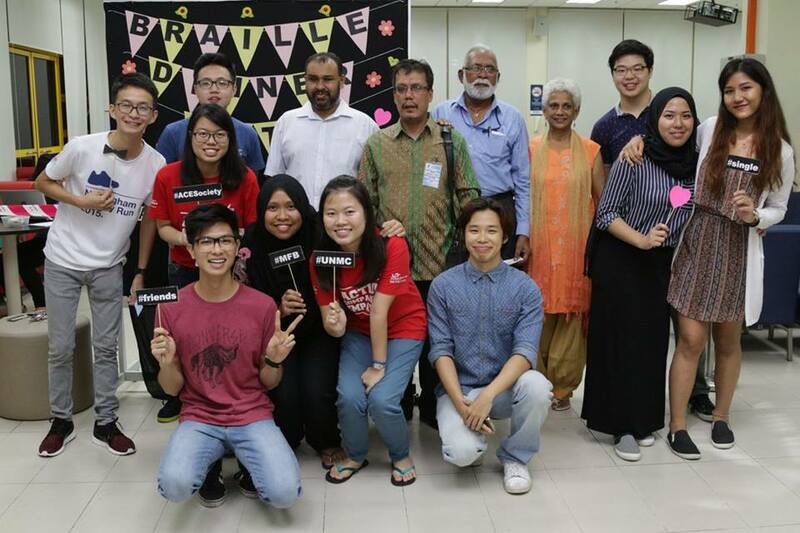 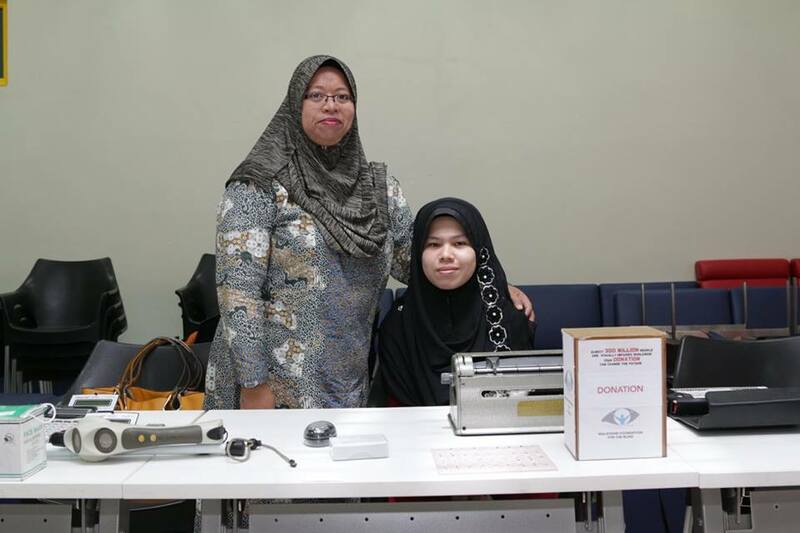 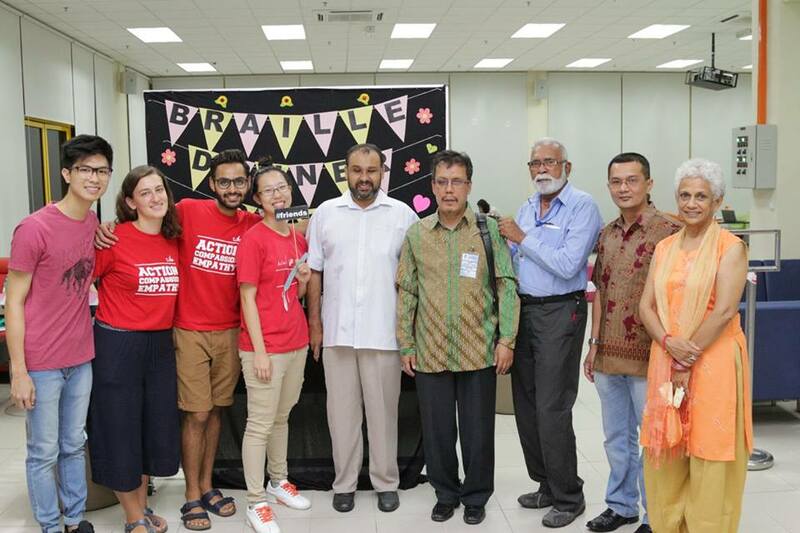 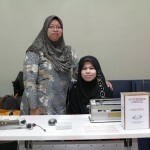 Braille Dinner Date, held on 10th March 2016, is a charity dinner organised by The University of Nottingham Malaysia Campus (UNMC) ACE Society to raise awareness for the visually impaired community. 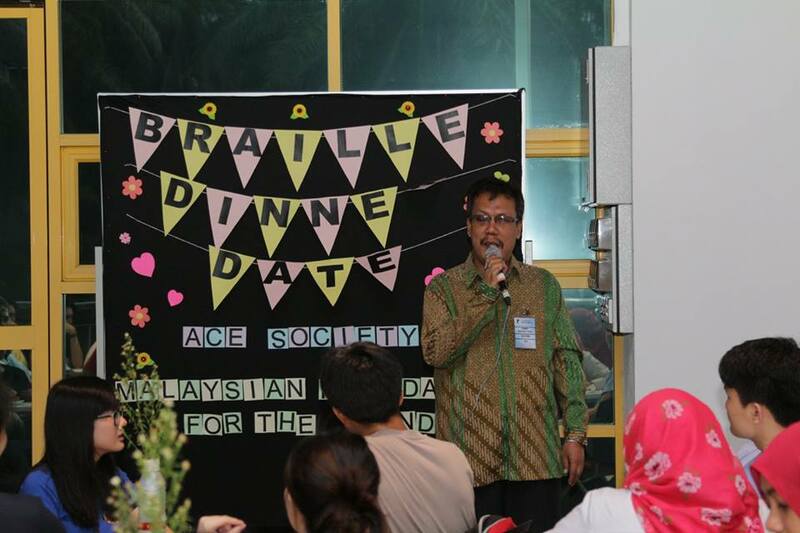 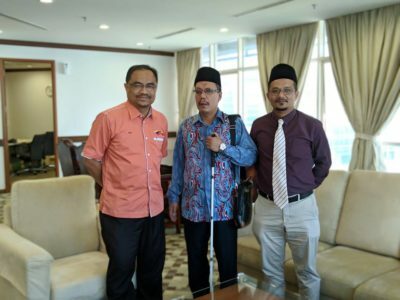 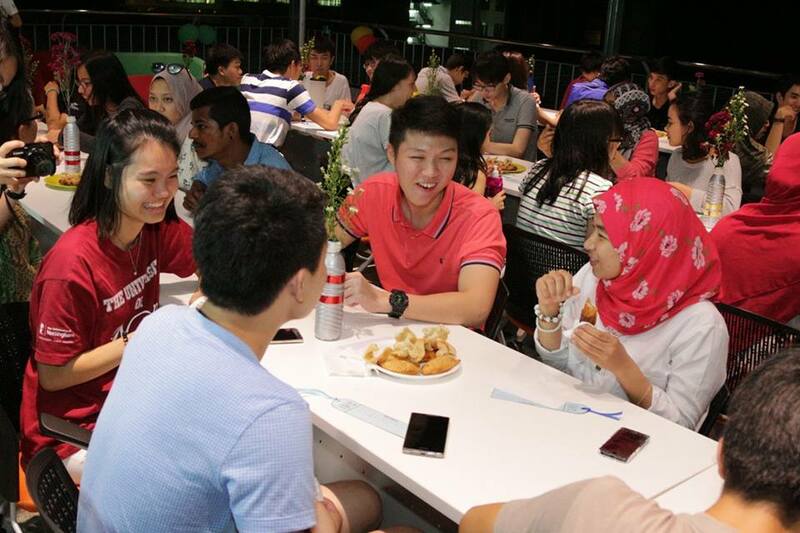 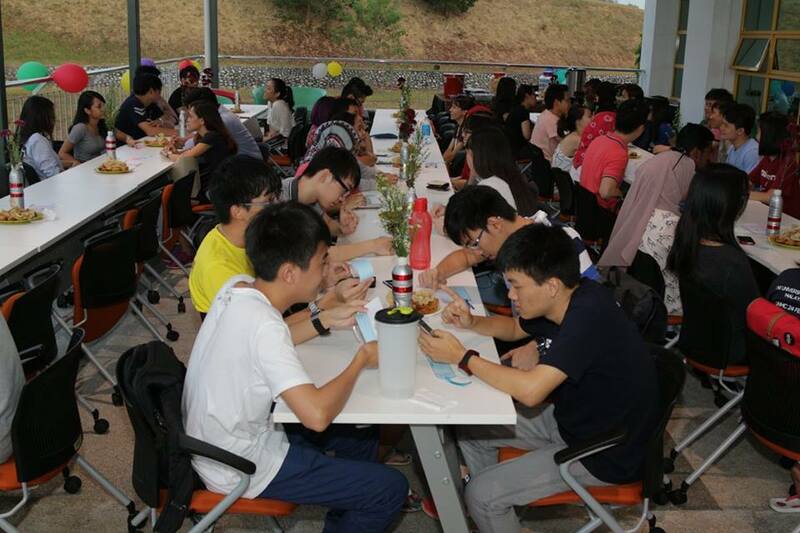 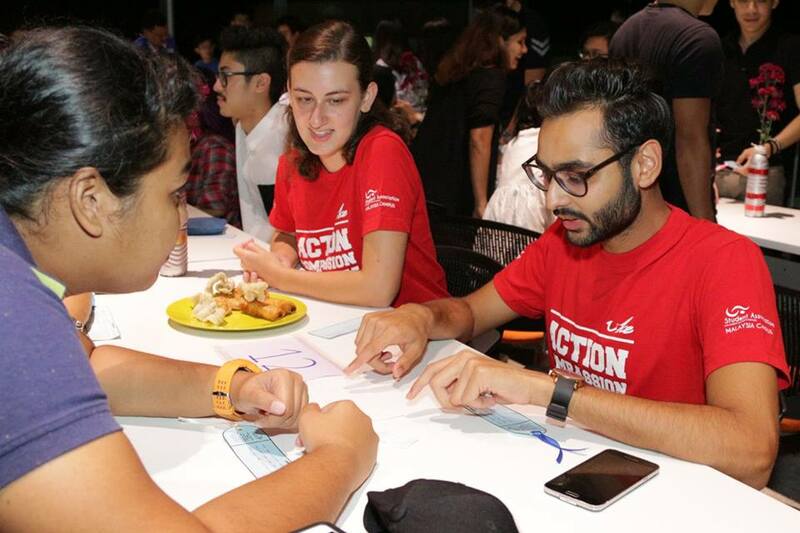 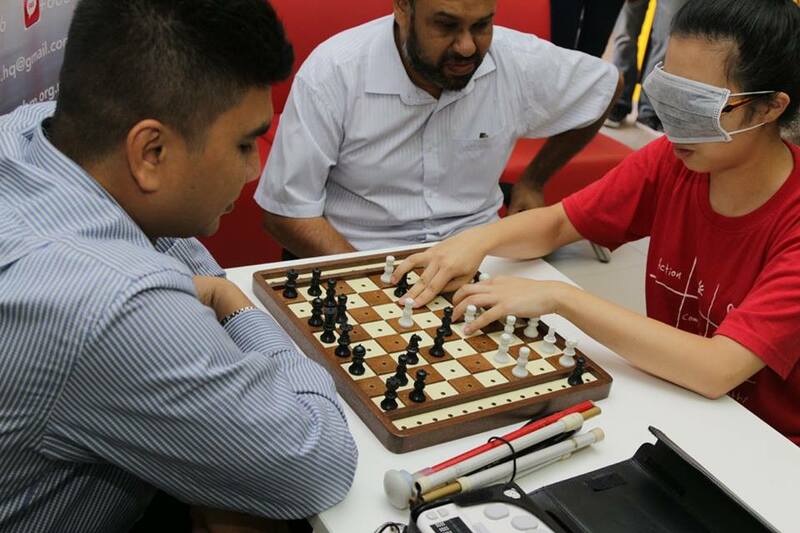 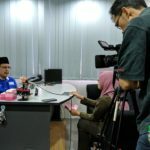 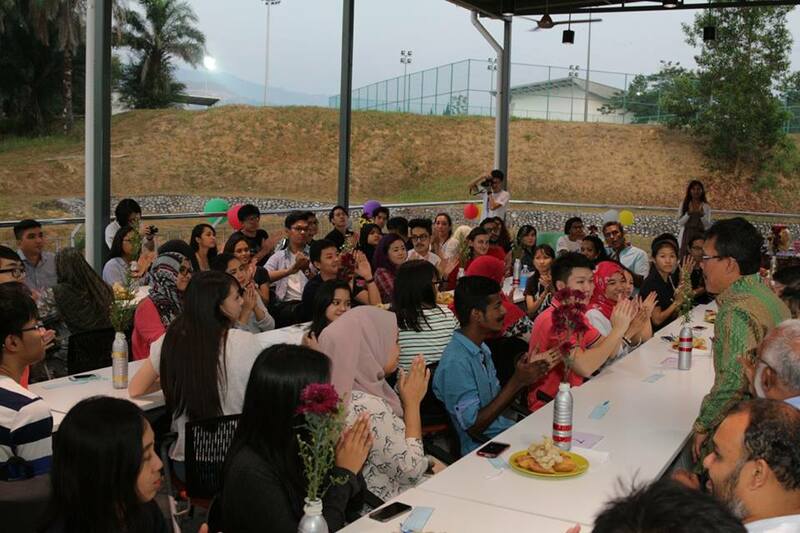 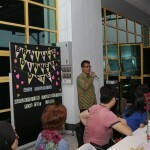 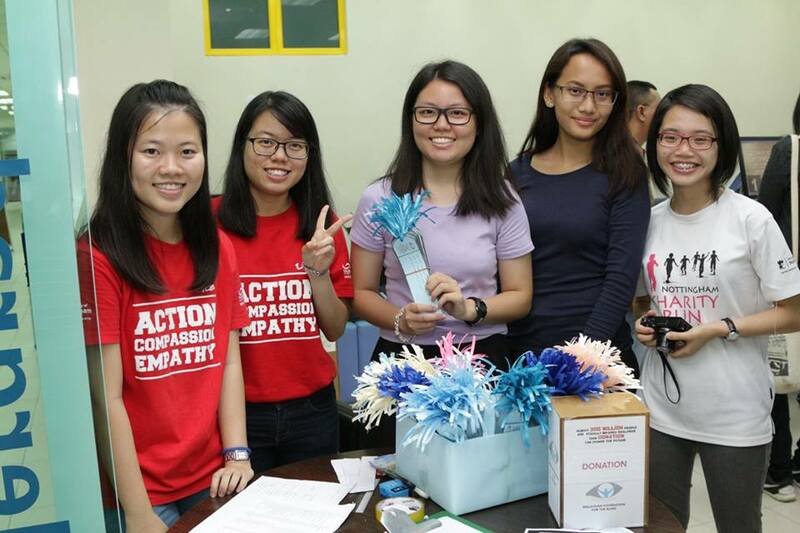 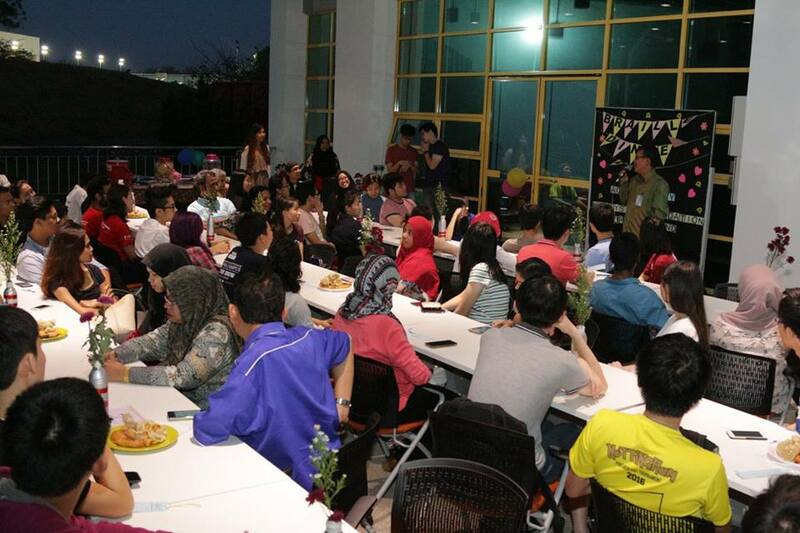 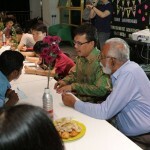 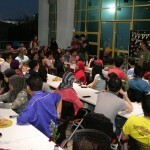 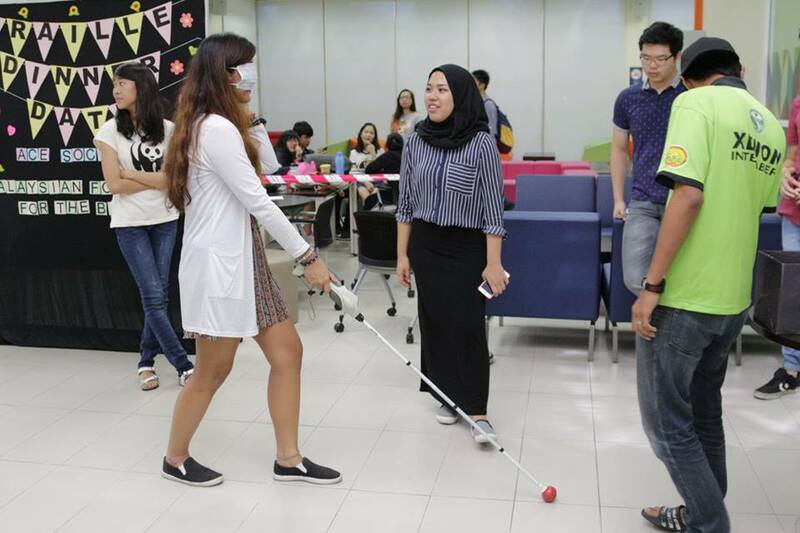 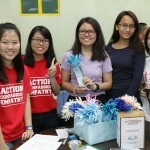 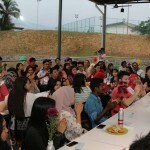 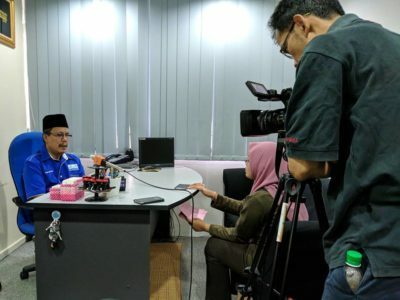 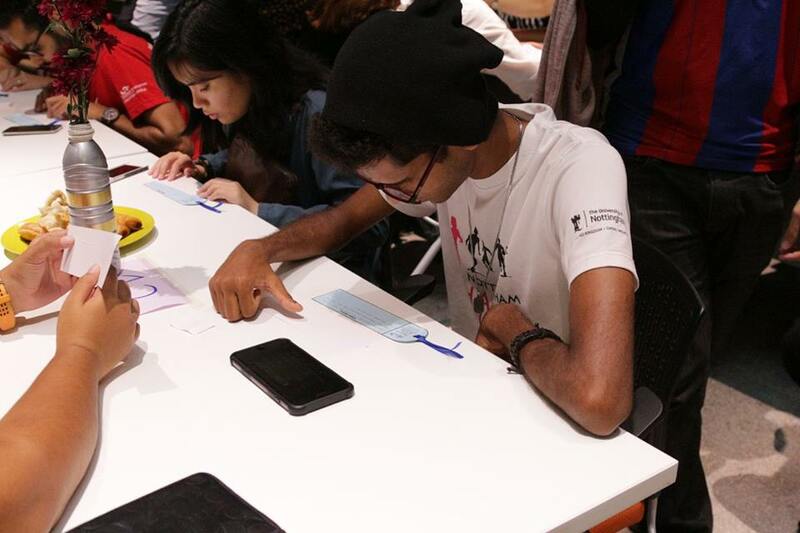 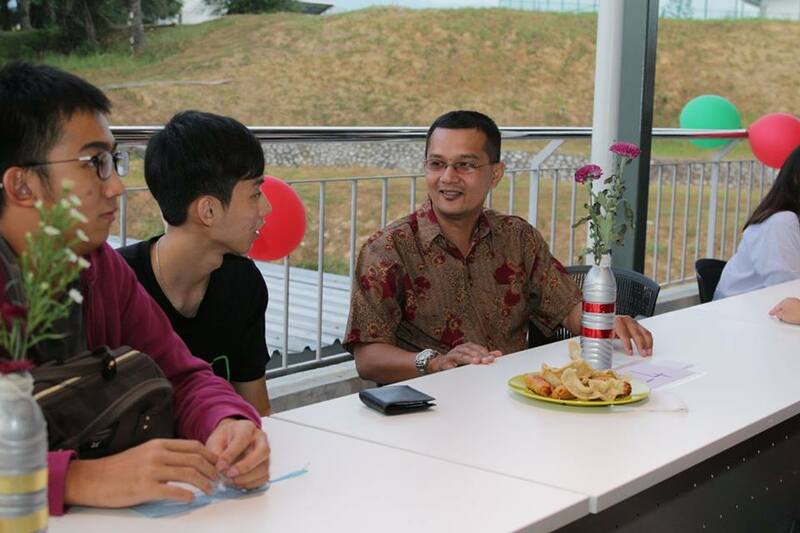 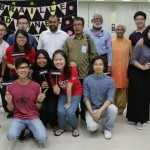 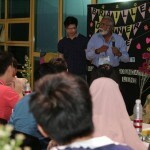 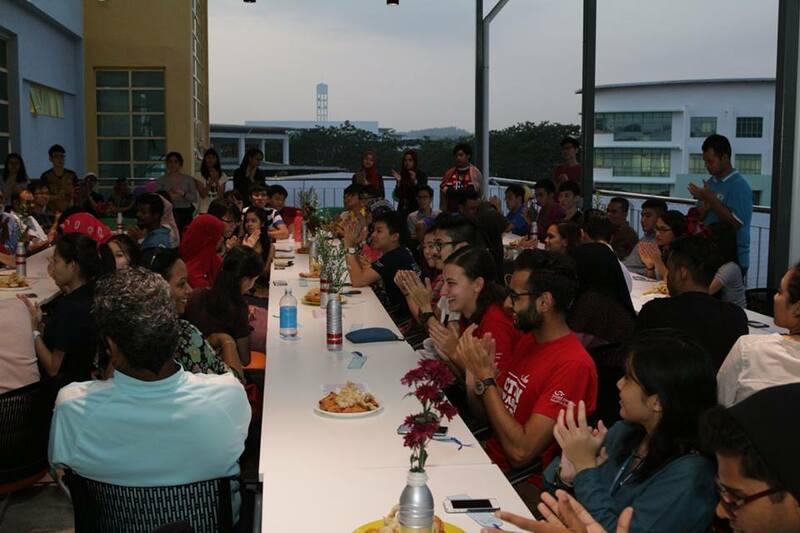 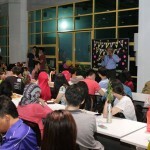 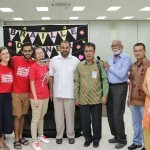 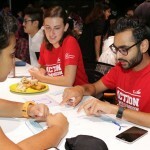 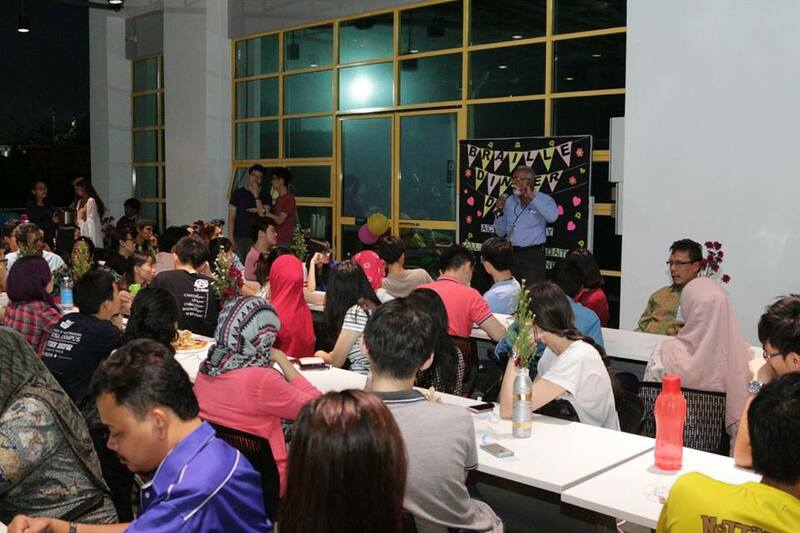 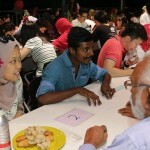 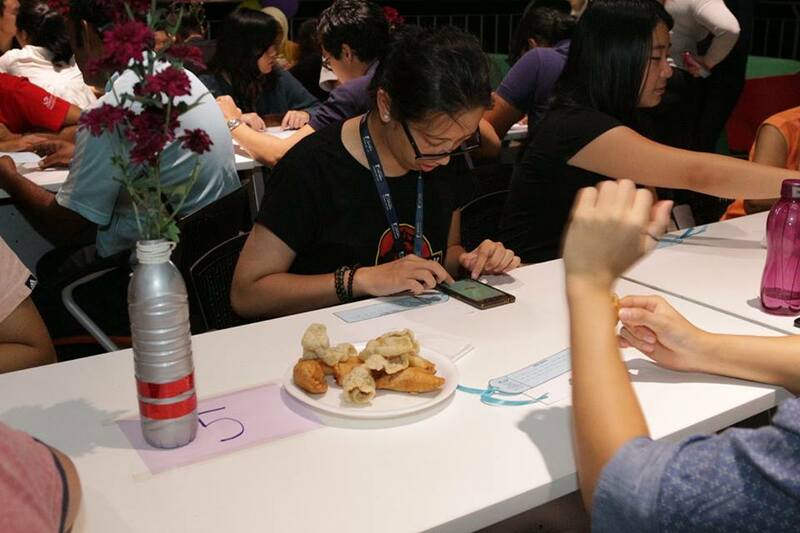 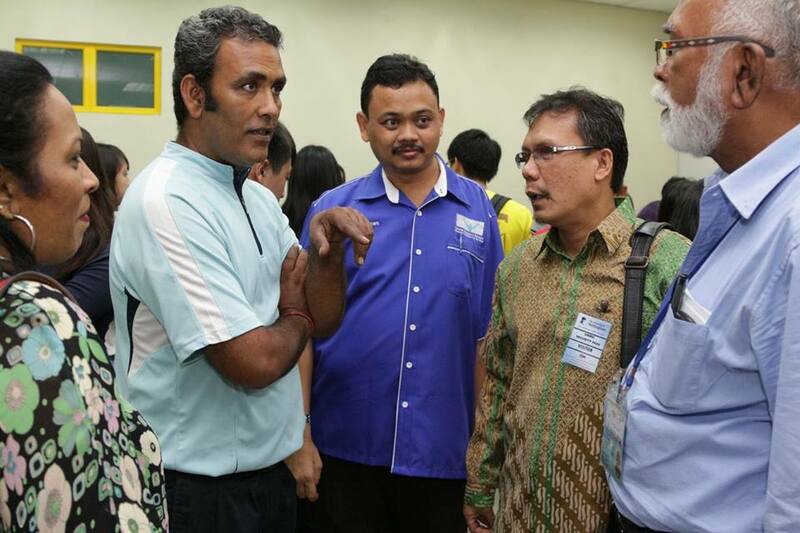 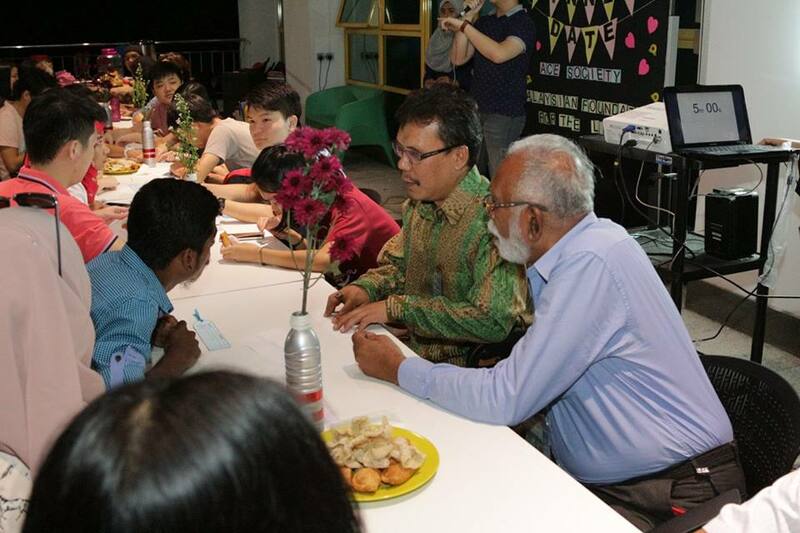 With the determination from ACE members, and the support and guidance from Malaysian Foundation for the Blind (MFB), UG balcony at UNMC was turned into a space that held more than 80 participants for a night of charity dinner and interactive session. 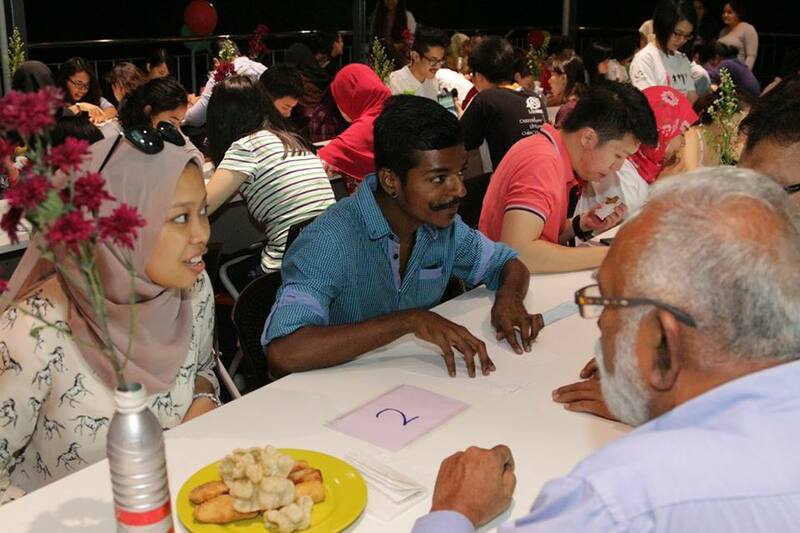 Imagine going for speed dating (whilst snacking on tidbits and getting to know each other for 5 minutes) and giving each other a message in the Braille for a personal conclusion of that meetup before switching to the next person. 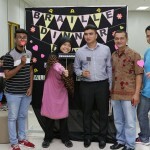 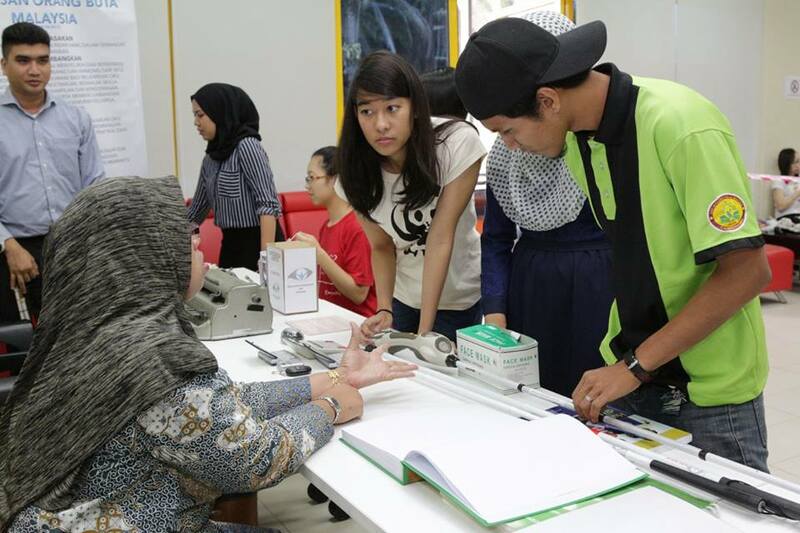 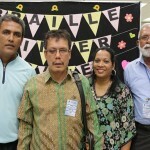 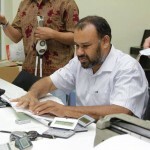 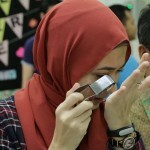 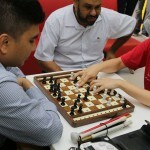 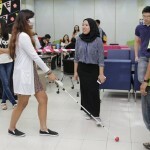 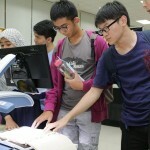 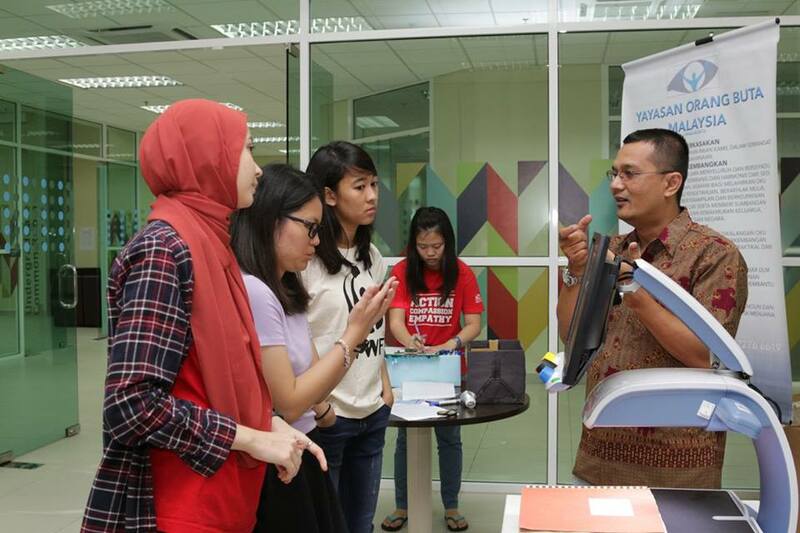 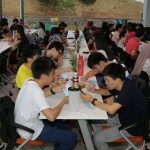 Through that, students of UNMC get the feel of using the means of communication that the visually impaired usually use. 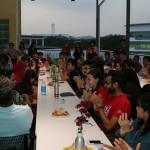 Indeed, the interactive session moved everyone. 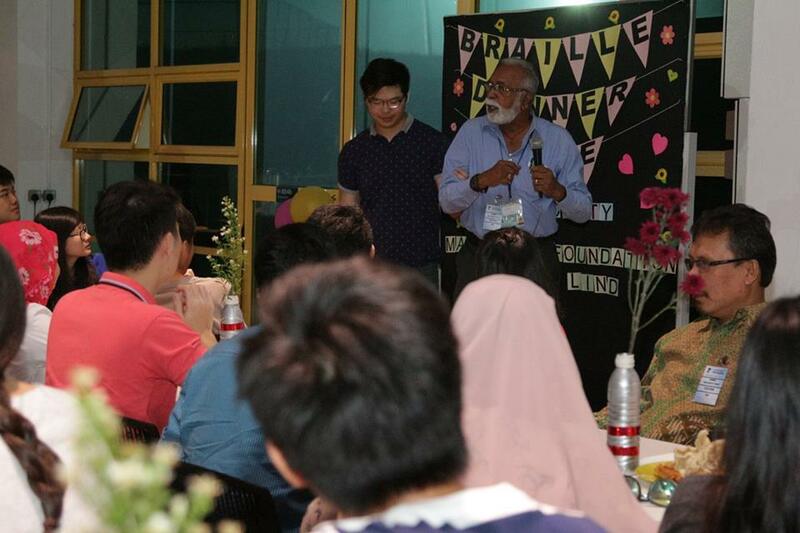 It was a night for all of us to understand that the world is a shared space, and it is our job to understand the community, and love one another. 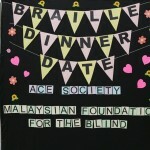 There was also an exhibition booth by MFB before the charity dinner. 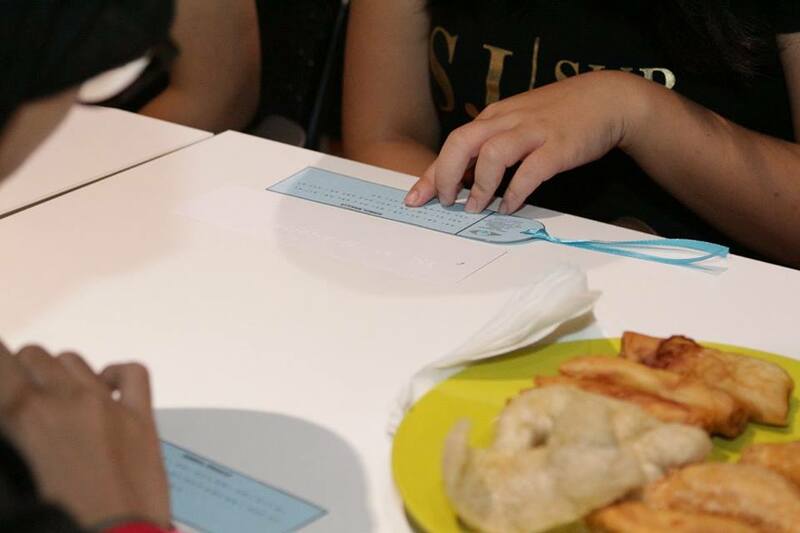 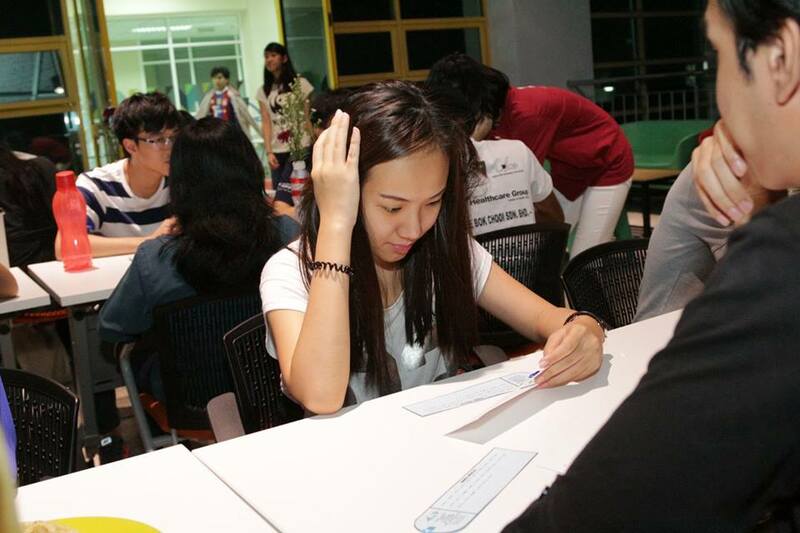 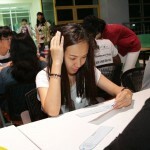 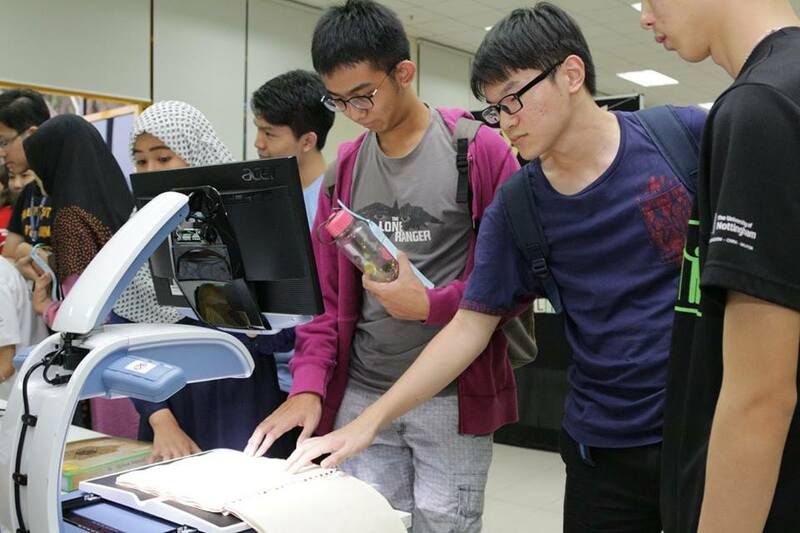 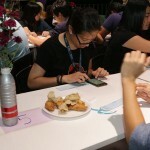 At the booth, participants can have their custom made Braille bookmarks with their names on it! 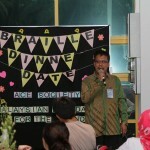 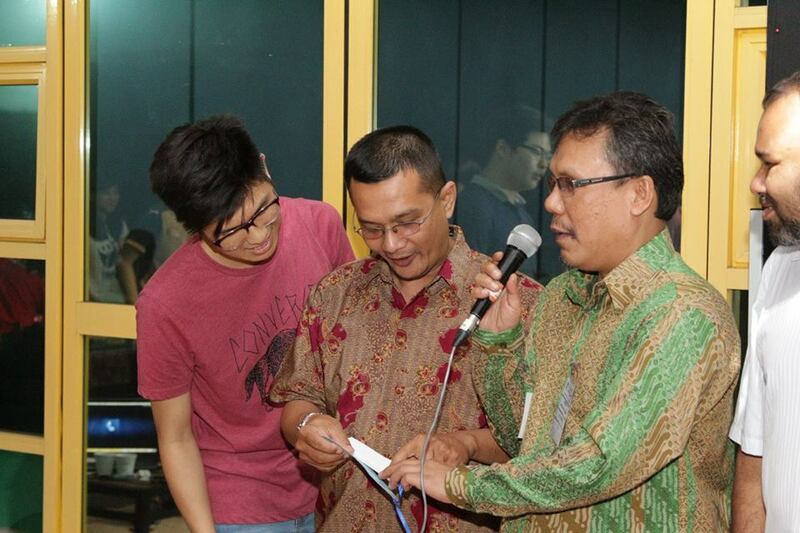 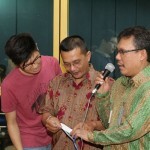 For more information and how to help the blind community and donate to them, please do not hesitate to contact us.